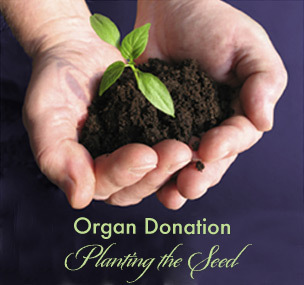 Currently more than 110,000 men, women and children are awaiting organ transplants to save their lives. Thousands more are in need of tissue and cornea transplants to restore their mobility and sight. Someone is added to the waiting list for an organ every 11 minutes. Through the entire donation process, the body is treated with care, respect, and dignity. An open-casket funeral is possible for organ, eye, and tissue donors. Statistics from various external resources.